Hello everyone! Sorry for the drag of time! Been busy after back from my holidays and yet to find time to blog about this. 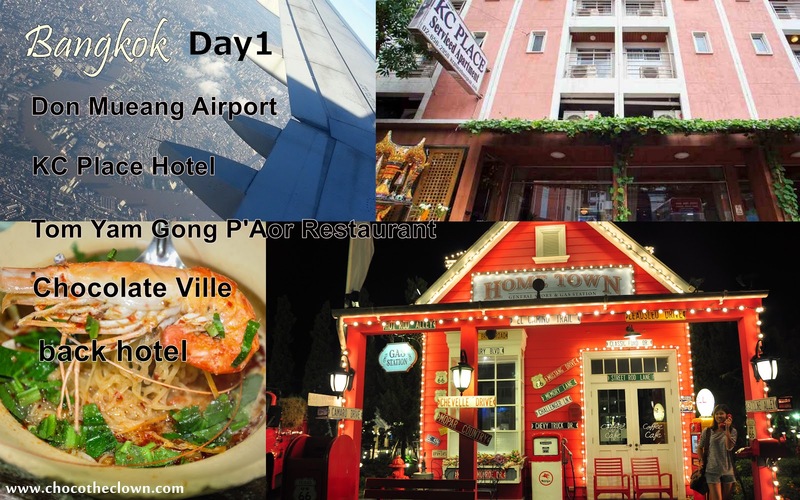 Here's my simple itinerary and a guideline for you to have a 4 days 3 nights plan in BANGKOK! 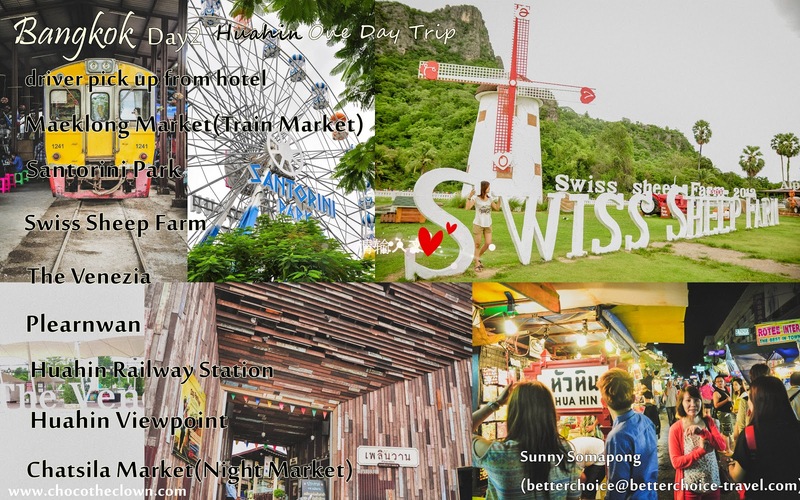 This is actually a simplify version of my planning on Bangkok Trip as 4 days 3 nights is not enough at all~ There are more places to visit for my future Bangkok Getaway! I will blog about the details of every part of my visit later when I got much time for it. 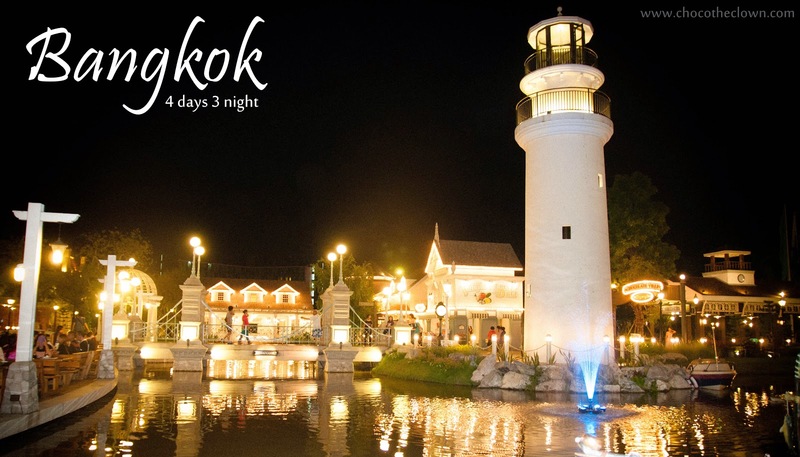 But in the mean time, this share is good enough for you to have an idea on where to go for your first trip to Bangkok. It's my first time to Bangkok by the way and I will be back Bangkok! Love it! But if you afraid of exploring new places better don't find this, afraid you will lost in the jungle! And some driver don't know this place. So my suggestion is straight away head to Chocolate Ville. You can have a romantic dinner there with beautiful scenery. One of the MUST HAVE food is spare ribs paired with beer! You can't find any chocolate here!!! 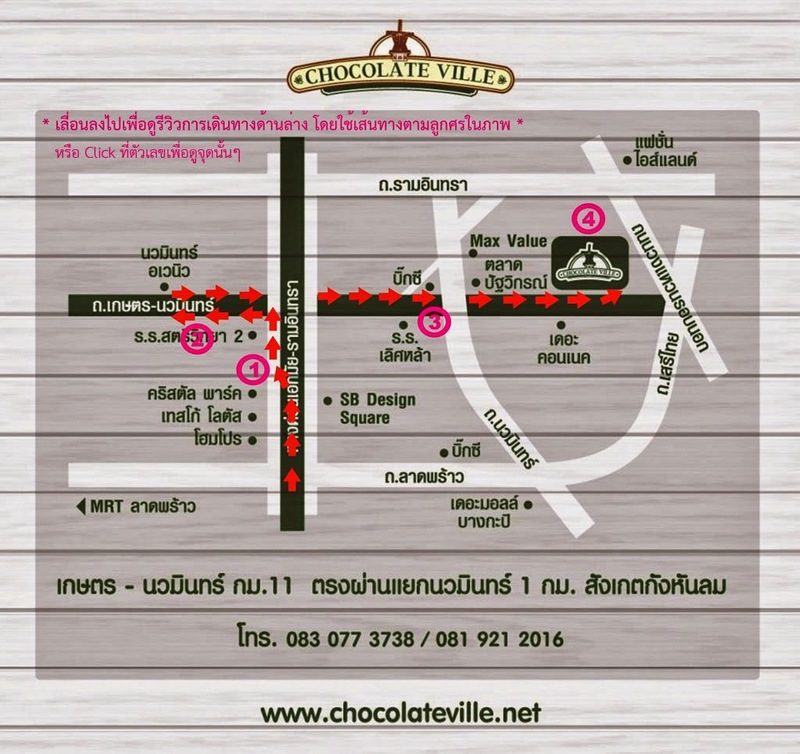 Take cab from (BTS)Mo Chit to Chocolate Ville around 30minutes. Try to deal with the same driver to send you back hotel too! I recommend Sunny Somapong to you as we were satisfied with the day trip that she planned for us. Our trip is around (4100baht for 4 pax). Day 3, I planned a shopping day for my travel mate...I admit that we are bunch of shopaholic because we force ourselves (set alarm) to wake up 4am early in the morning just to start our shopping day. Please don't follow our step, we are crazy people!!!! We had our Thai dinner at Asiatique and thumbs up for the food as the price range is the lowest in Asiatique (after we survey around). Another tips for you:When you see the crowd, which means good food is there! We found NARAYA in Asiatique! Not much time left!!! !And we gonna leave Bangkok soon!!! So we decided not to go too far or else might not catchup our flight around 1pm. Another round and it's the last round at Pratunam Market~ The things here are cheaper compared to Platinum Mall but of course in terms of quality Platinum might be better! 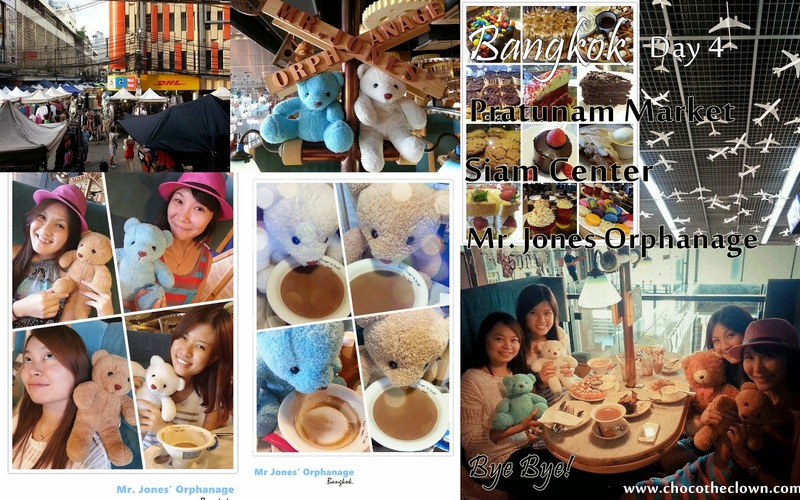 Then we took a cab from Platinum to Siam Center for Mr. Jones Orphanage. No matter you heard about it or not, this cafe is a hit in Bangkok. Of course the best environment is in Thonglor but due to the limited time, we go for the convenient one. How can a bunch of girls trip ended without dessert??? I believe this is a good sharing moment among us! We just love it! Although some reviewed that the cakes are so so but who cares? As long as there are bears and friends companion! Alright! So this is a quick sum up of my 4days3 nights in Bangkok! Hopefully this will help you to get a clearer picture if you haven't been there and need to plan about it. Here's a few Maps for you as a guidance on BTS because it's your basic transport there! 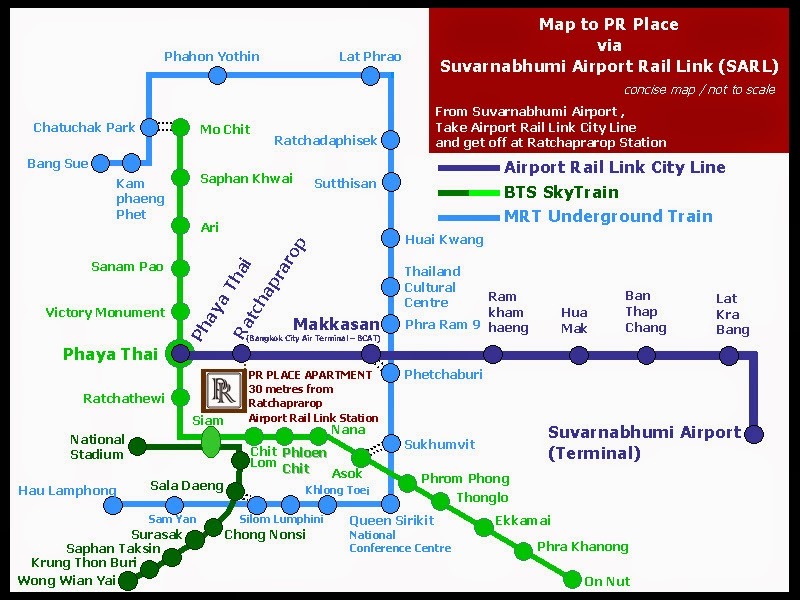 For Bangkok, basically the best is to stay near BTS because that will much convenient for you to travel anywhere. 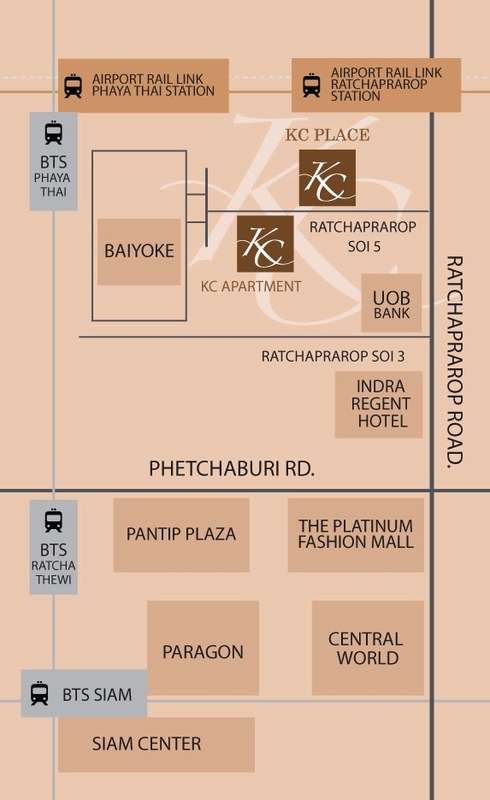 I'm staying at KC Place there is no BTS here but Airport Link, but it's ok because BTS is only one station from Airport Link and the MAIN REASON I choose KC Place is because it gets good reviews in Agoda.com, it's cheaper and best of all, it's just walking distance to PRATUNAM MARKET and PLATiNUM FASHION MALL!!!!! Shopping!!!! 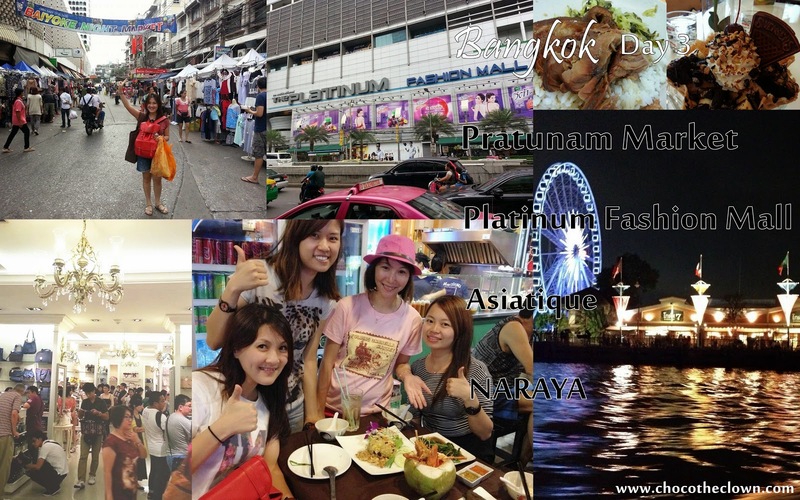 Don't Fret on planning your first BANGKOK TRIP!!!! Basically you just need to download all these maps and you won't lost in BANGKOK!